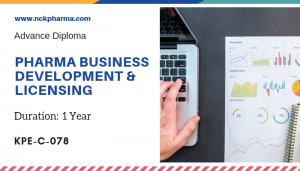 Intellectual Property Right Management courses are conceptualized with vision to create effective IPR Manager for Pharmaceutical and biopharmaceutical Industry. 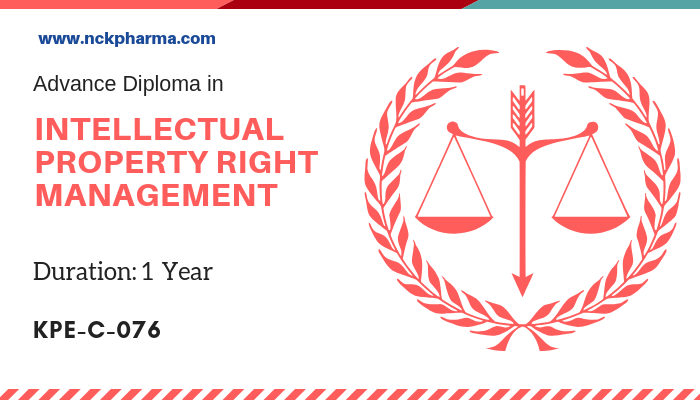 This course gives practical knowledge of the functionalities of IPR Manager with practical exposure. A career in IPR managemnet is both a challenging and highly rewarding career. It opens up lot of opportunities as it covers a variety of disciplines. 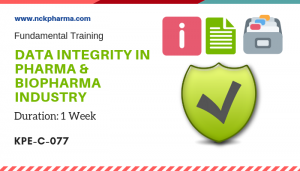 Individuals who are directly involved in patent, trademark, copyright and licensing right management in pharmaceutical company. In all established pharmaceutical company there are dedicated IPR department and they take care of filing of the patent, trademark, issuing and management of the licensing etc. They work in close proximity with strategic management, regulatory team in company. The current pharmacy syllabus of most of the pharmacy courses do not provide adequate practical exposure on intellectual property right management, licensing business models of innovator & generic companies and the interplay of IPRs in the entire pharma R&D to commercialization cycle. 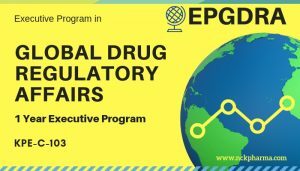 This online course is aimed to fulfill these gaps and is uniquely designed for the pharmacy students, professionals and scientists working in the pharma industry so that they can learn the essentials and can better advance in their careers. Lecture 61Why would a pharma company look for in-licensing deals? Lecture 64Key understanding: Are improvements licensed? Lecture 68Royalty Management - How are royalties structured in a license? 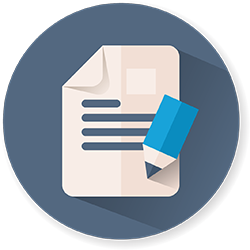 Lecture 69What accounts, inspection and audit provisions are in a license? Lecture 70How is patenting dealt with in a license? Lecture 71What warranties are in a license? Lecture 72What competition law issues are there in licensing? Lecture 73Quick Glance: What are the Disadvantages of the in-licensing deals?